Our staff in London and in Turkey consist of English-speaking lawyers qualified in Turkish law with membership of Bar Associations (BARO) in Istanbul and Izmir. BARO is a recognized authority on the rules and principles of professional conduct for practicing lawyers in Turkey. We fully comply with their standards as they underpin the profession’s reputation. 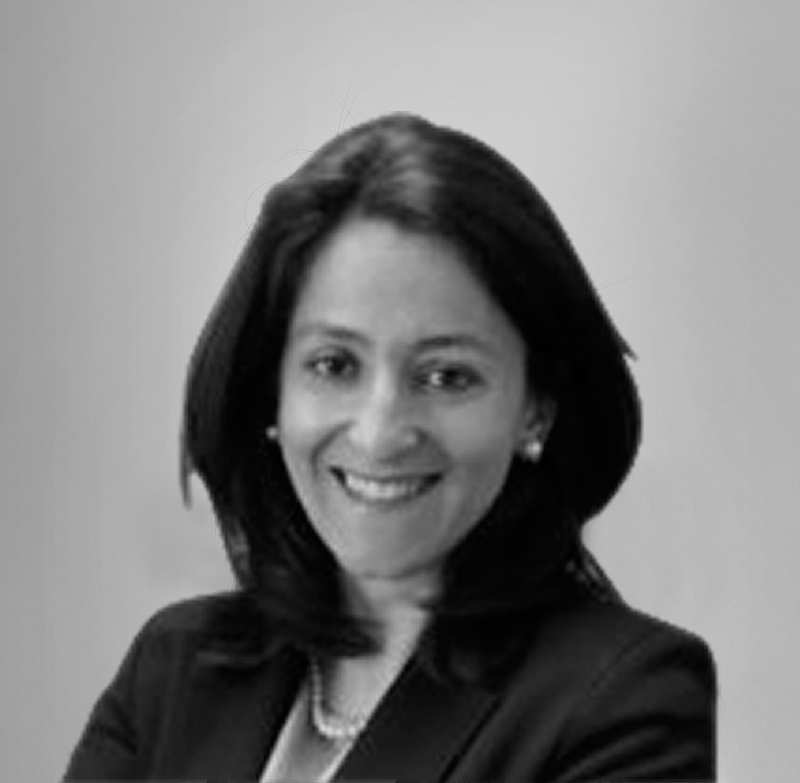 Ayse Ozcan specialises in Turkish Law and advises clients on Turkish property and associated transactions. After graduating from Istanbul University, Ayse qualified with the Istanbul Bar Association and worked as a Commercial Lawyer in Turkey. She received her MBA in International Business from London City University Business School. 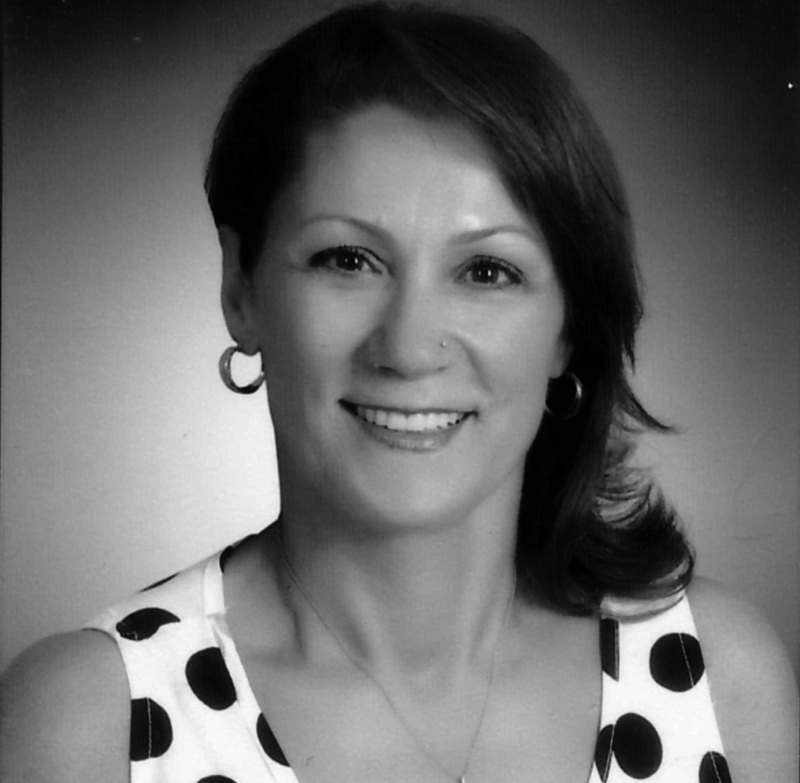 Prior to setting up Acacia International, Ayse Ozcan worked for the US Government as a Senior Advisor in relation to the European Bank for Reconstruction and Development. Ayse is also an associate member of the Chartered Institute of Arbitrators (CIArb) in London. Gurkan graduated from Istanbul University Faculty of Law in 1983. He qualified with the Aydin Bar Association in 1984 where he served number of years in the Board of the association. 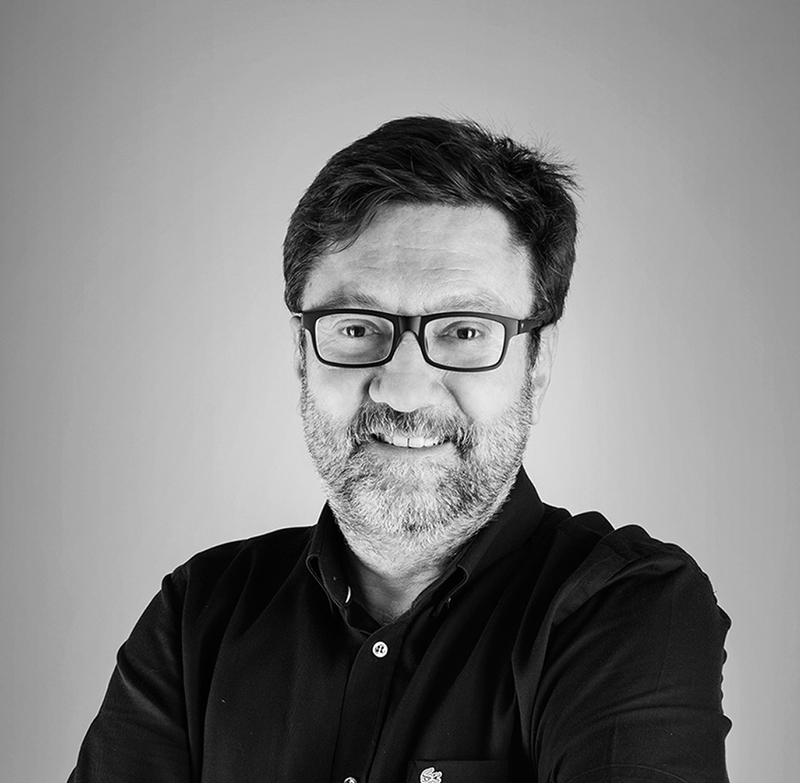 With 30 years of practice, Gurkan has a wealth of experience in Turkish Law. Gurkan is currently practicing under the Izmir Bar Association and manages our Turkish operations. Gurkan specialises in Turkish Property Law, Zoning and Construction Law, Inheritance Law and Family Law. In 1983, Ozlem graduated from Istanbul University Faculty of Law and started her professional career as registered lawyer at Aydin Bar Association. 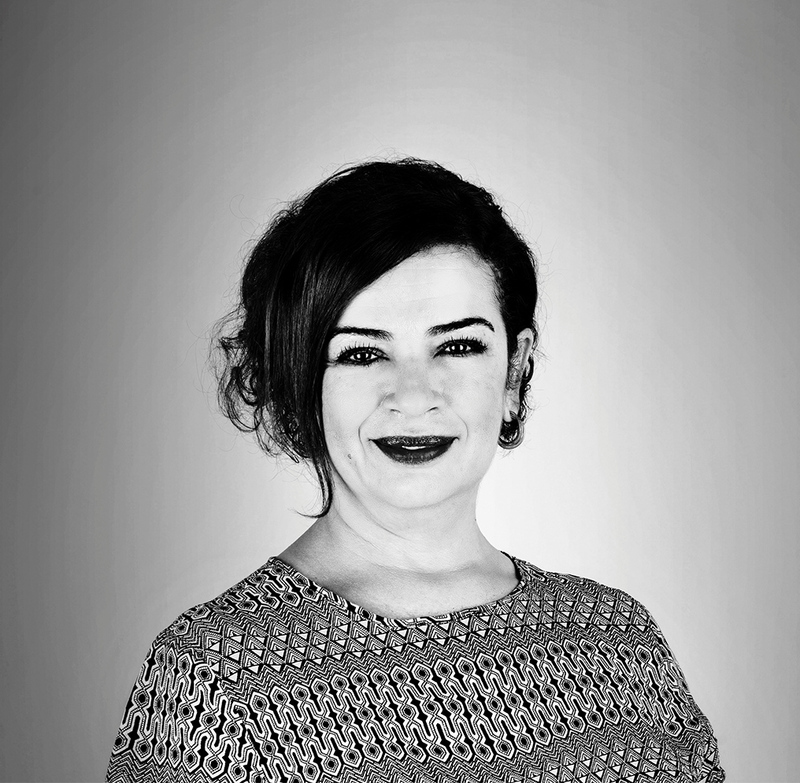 Ozlem has been one of senior lawyers of Acacia International Lawyers since its foundation and continues her work with Acacia team as being a senior advisor lawyer. 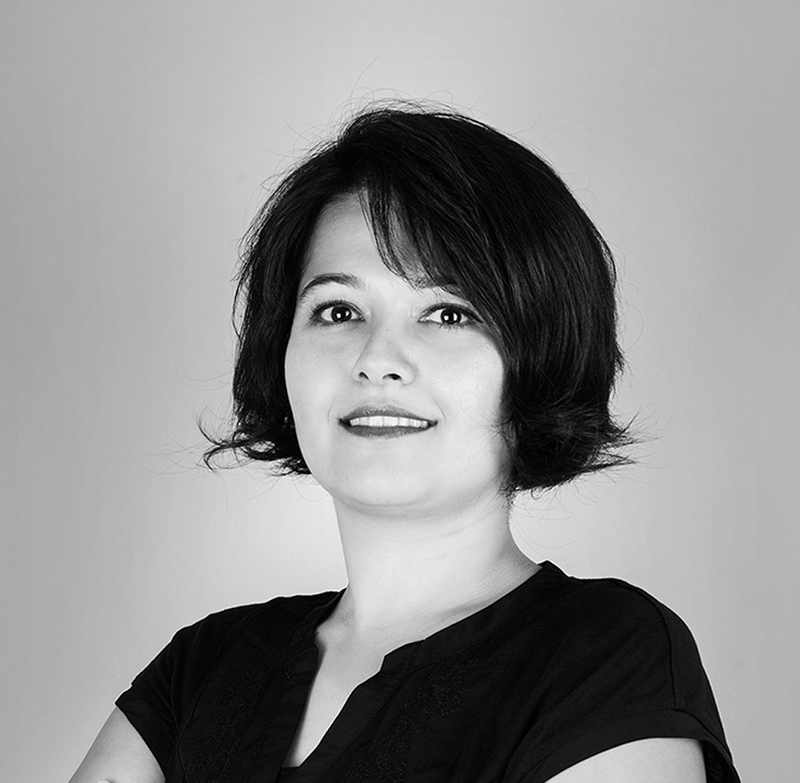 Yasemin graduated from Izmir Dokuz Eylul University School of Law in 2003. After obtaining her law degree she studied English in Brighton / UK. Furthermore, she was admitted to a Master’s Programme in European Law in Nijmegen/The Netherlands. Upon her return to Turkey she was admitted to Izmir Bar Association in 2007. Yasemin currently continues her work in the field of Property Law, Commercial Law and Corporation Law and she provides legal assistance for our foreign national clients who wish to invest and establish a company in Turkey. Aslı graduated from Izmir Dokuz Eylül University in 2015 and following graduation, she started her internship at Izmir Bar Association. Upon that, she attended to the International Legal English Certificate (ILEC) programme in London Meridian College located in London and received the ILEC. 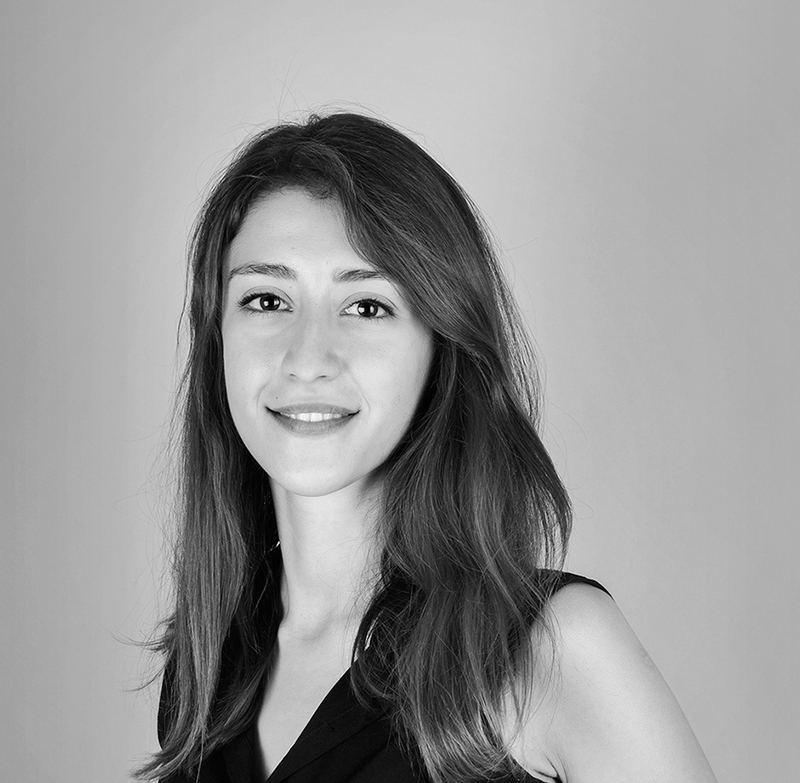 Aslı was admitted to Izmir Bar Association in 2016 and currently continues her career at our office.